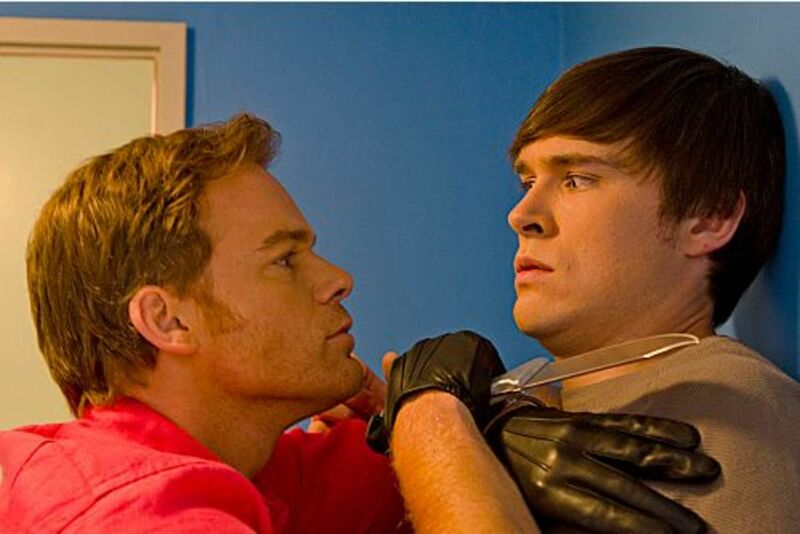 Dexter (Michael C. Hall) was determined to track down Zach (Sam Underwood) for killing his neighbor Cassie. He was also helping Hannah (Yvonne Strahovski) safely leave the country, but in the meantime, she was tagging along to track Zach. After finding what he thought was forensic evidence linking Zach to Cassie’s murder, Dexter tracked his credit card to a motel. Dexter and Hannah found Zach’s room empty, but it was prepared in a crude imitation of one of Dexter’s kill rooms. Dexter was touched, but would not let a killer of innocents live. Zach walked in, and was shocked to see Dexter and his “hot girlfriend” waiting for him. Dexter held a knife to his throat, and asked for an explanation about Cassie. Zach denied killing her and could prove it; he had the dead body of the person he’d been stalking, when Cassie was killed, in his trunk. It was a guy he’d known from school who’d bragged about getting away with killing a girl. Due to a lot going wrong, Dexter helped Zach cover up the crime, while pointing out his mistakes. Zach took note. Zach was just really amazing in this episode. He was endearing and very funny, and had great chemistry with surrogate killer parents Dexter and Hannah. It was adorable. After dumping the body, they went to dinner with Dr. Vogel, (Charlotte Rampling) who was proud about the bonds they all had been able to form together, despite being psychos. Dexter left to drop Hannah off, but they could no longer contain the sexual tension and fell into bed together. Dexter also asked her to forgo fleeing the country, and stay in Miami with him. I just know that is going to end well! When Dexter returned home, he was gutted to find a dead Zach in his apartment with a large chuck of his brain missing. Well, actually, I don’t know if he was gutted, but I was! 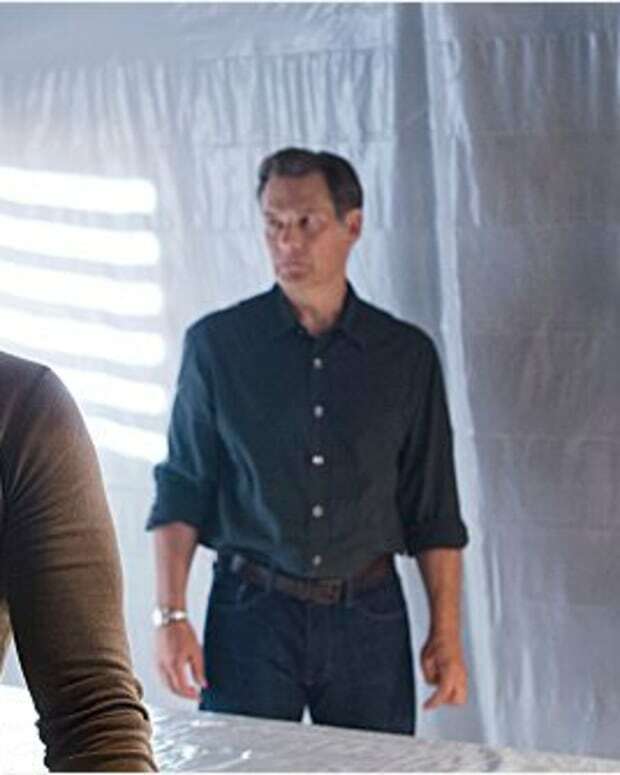 Even though he’s a super-new addition, I literally would have rather seen any other Dexter character bite the dust than Zach. I knew I should have listened to my gut, and not gotten attached to the killing protégé. However, the last two eps just made that impossible! 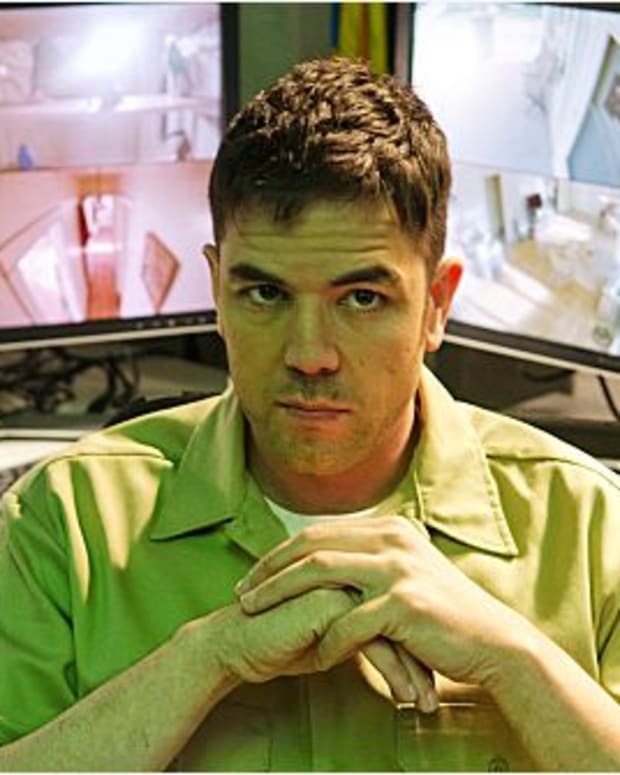 Apparently, Yates wasn’t the Brain Surgeon, and now the real killer has it out for Dexter and Dr. Vogel more than ever. When Dexter finally catches him, he better suffer. 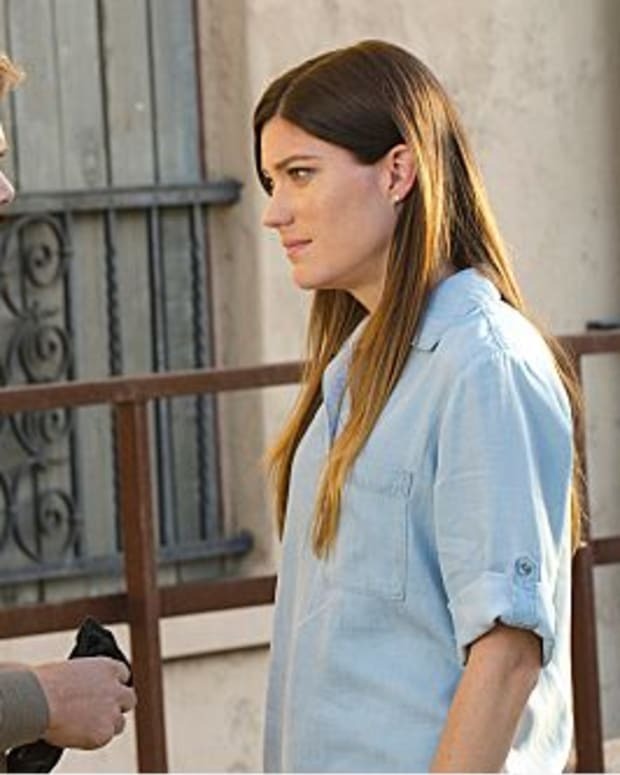 Debra (Jennifer Carpenter) still didn’t want a murderer involved with her brother. She was going to track Hannah down, and turn her in for the bounty. However, once she confronted Hannah, she couldn’t go through with it, because Hannah and her brother were in love. Unfortunately, she’d mentioned having a lead on Hannah to her boss. Now, he was going to track Hannah down on his own. 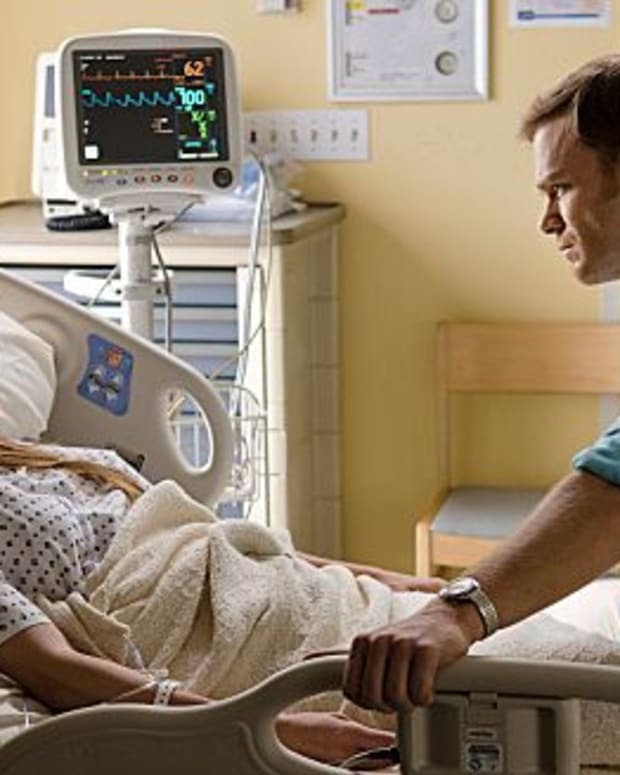 Burning Questions: How insensitive was Dexter for not giving a grieving Jamie the day off? Someone was framing Zach for Cassie’s murder. Was it an undeterred Quinn or the Brain Surgeon? Lastly, who could the Brain Surgeon be? Is it Dr. Vogel, who’s always been kind of creepy? Or, could it be Cassie’s “grief-stricken” boyfriend? Something did seem off about him. Also, did Nikki just seem way too comfortable being naked in front of her father? Join the discussion in the comments below!